Who know’s how to measure the sun? Whos wants free compost or a rain barrel? Whos interested in starting thier own community garden? 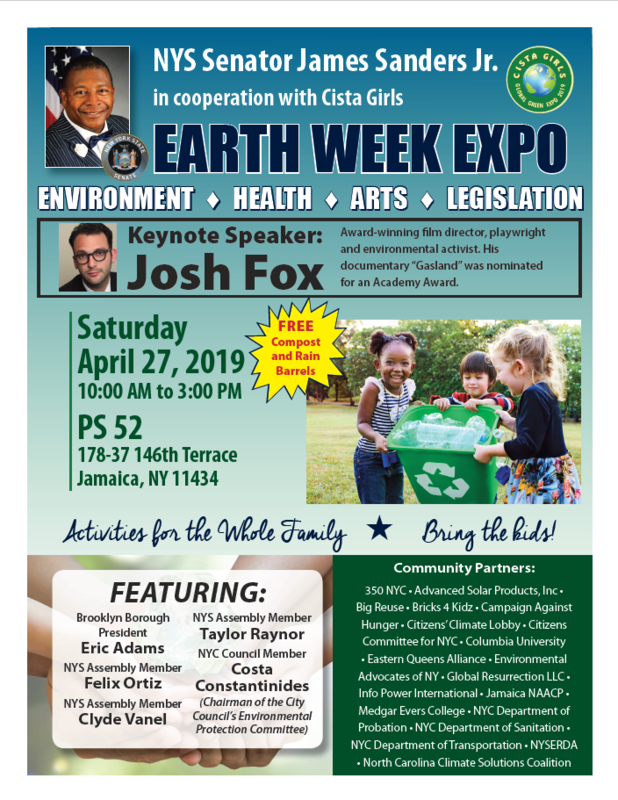 Let’s enjoy a Family Fun Day at the Earth Day Expo celebrating this important time of the year. Join us in the festivities of free food, free giveaways and free environmental wokshops. How can I Measure the Sun? How to start your own home garden? Interested in participating or you have questions/concerns please call Senator James Sanders’ office, (718) 523-3069.